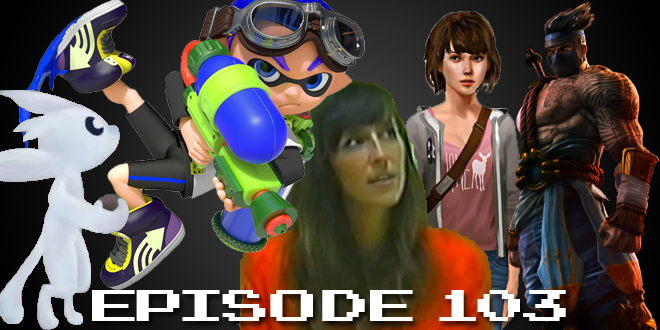 The Gamesmen, Episode 103 – Game of the Year 2015 | The Gamesmen- What role will YOU play? Join Amras89 and Tephlon12 for game talk and fun! This time, The Gamesmen go over the winners for game of the year 2015; they also talk about Sony’s trademark attempt, the Oculus Rift price, and Sony giving a PlayStation Plus extension. Games discussed are Xenoblade Chronicles X, Her Story, Rocket League, Splatoon, Shovel Knight, Super Smash Bros., Killer Instinct, Legend of Zelda: Majora’s Mask, and Titan Souls.